What Does "Graduation" Really Mean? What does it mean when we say a community “graduates”? When Food for the Hungry (FH) Canada partners with a community, the goal is to foster self-sustainability, not dependency; that’s why we’ve made a promise to help communities “graduate” within 10 years. The first step of any partnership is to work alongside local leaders to create a 10-year development plan based on the community’s unique assets and opportunities. The end point of the development plan is when FH is able to step back because the community is thriving on its own. Local leaders and community members refer to this as “graduation,” and it’s always a great excuse to celebrate! 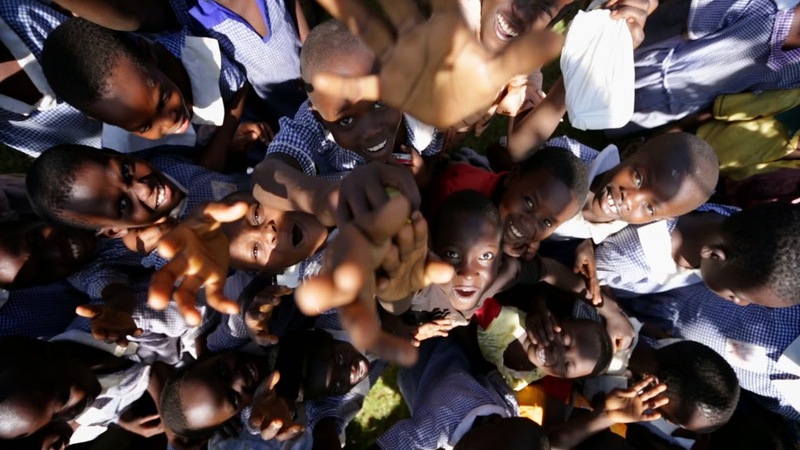 Watch a video from the graduation celebration of Bufukhula, Uganda. Food for the Hungry: What Does "Graduation" Really Mean?